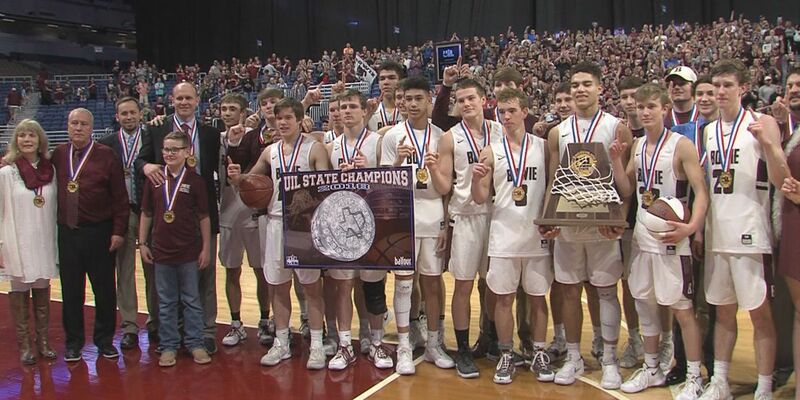 The Bowie Jackrabbits enter 2018-2019 as the number one team in class 3A after winning the state title a year ago. WICHITA FALLS, TX (RNN Texoma) - The Texas Association of Basketball Coaches (TABC) has released the University Interscholastic League (UIL) preseason state rankings for boys and girls basketball. Here are the four teams represented from Texoma.